Once upon a time there was a town called "Rodney, Mississippi". 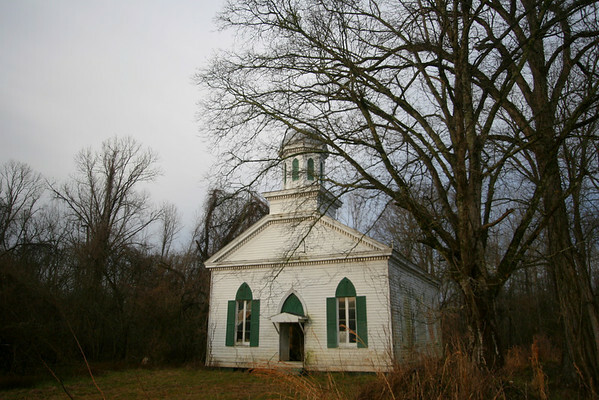 Located in Jefferson County about 32 miles from Natchez, Rodney was once only three votes away from being the capital of the Mississippi territory. 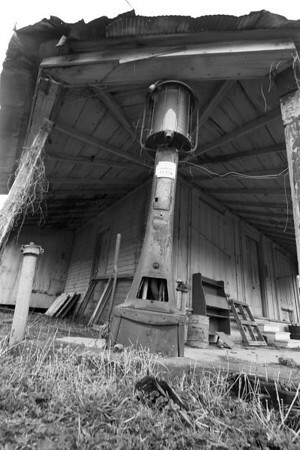 A bustling river town, commerce and trade made Rodney the center of attention in this region. 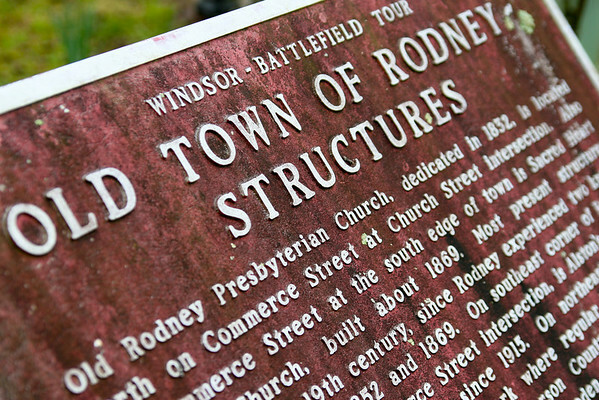 According to Wikipedia, Rodney was noted for its high level of culture, county fairs and business activity. Rodney once contained a bank, a newspaper, 500 people and 35 stores, artists, theater, lecture hall, schools, debating society, churches, jockey club and thespian groups. Among the businesses fronting on Commerce and Magnolia Streets were a bank, wagon makers, tinsmiths, barbers, doctors, dentists, general mercantile stores, hotels, saloons, and pastry shops. 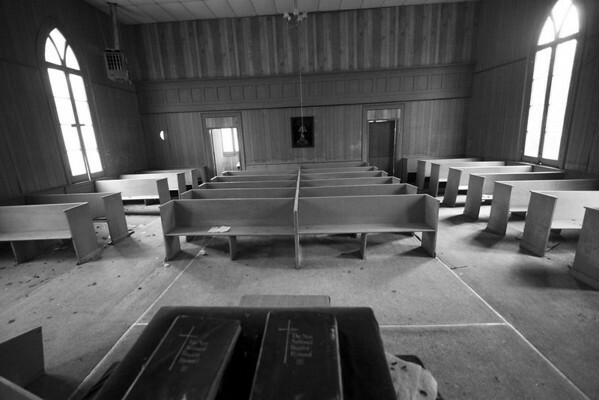 Also, Mississippi Lodge # 56, Free and Accepted Masons was located in Rodney from the 1850's to the 1920's. it was not unusual for traveling thespians on the show boats to play at Rodney and use the Masonic Hall for their performances. Cottonseed development, riverboat landings, taverns and high literacy made Rodney a leading river town. There was only one problem with Rodney, you see the entire economy was based on the Mississippi River. And one day the river just... went away. The Mississippi River moved westward a mile or two because the Mississippi River is very unstable in this area and it moves around a lot. When this happened the population of Rodney basically went to zero. Also, there was / is a huge Rodney Town Cemetery. 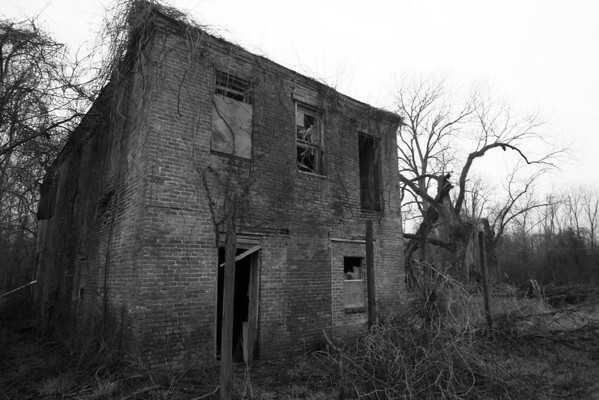 It is now abandoned and very heavily overgrown. Many people from across the Mississippi River brought their dead to Rodney and buried them above the overflow line. Well that's all I have to say about Rodney today, but if you get the chance I highly encourage you to find your way there. 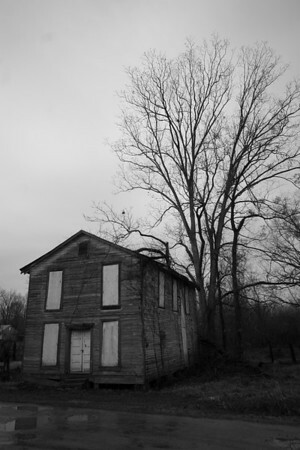 Here are a few more photos from my journey to Rodney, Mississippi. I've been enjoying the pictures on Marty's blog, and he said you'd had quite a day exploring and photographing Rodney. It's wonderful to see these, as a fuller and more complete glimpse of the little town I've never seen, but which feels like home. And I love your perspective, especially the tall slender sylph of the gas pump. So beautiful and so forlorn...beautiful photography!!! I loved your story about Rodney, Robert ... and you captured it so beautifully with your camera. You and Marty have inspired me to go see it for myself. 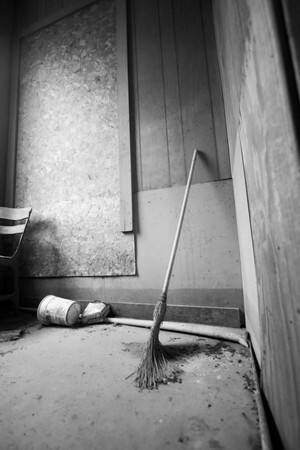 I love your photographs, and this post about Rodney is particularly beautiful. I'm surprised to see the church has not suffered more wear. Thank you for sharing.